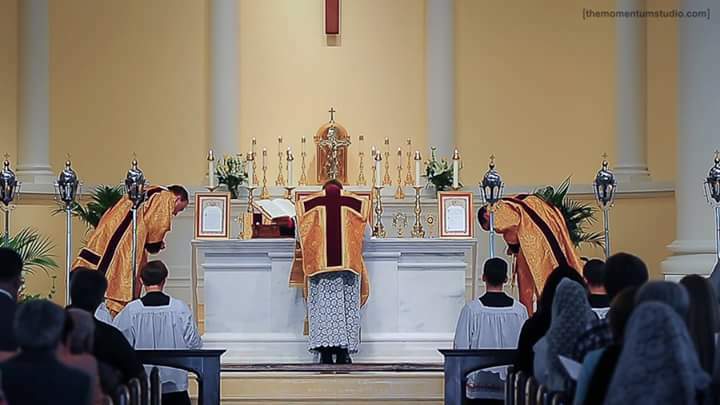 Posted on February 27, 2016, in liturgy and tagged gregorian chant, holy mass, incense, traditional latin mass. Bookmark the permalink. 1 Comment.